Your professional partner to take care or sell your yacht. 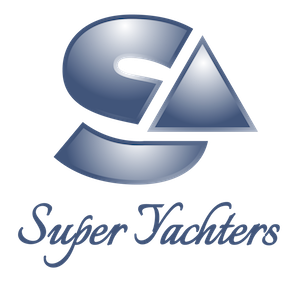 Full range of services, maintenance, repair and refit at the best shipyards in Holland. Luis H Vardini MTU Marine Diesel Engines Specialist at Marine Propulsion Diesel Services Hello any open for MTU diesel engines repair?